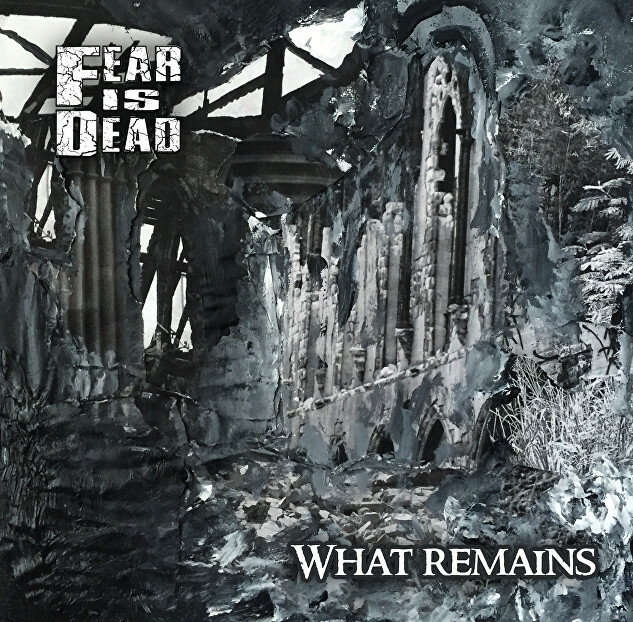 New York based Heavy Rock / Metal band Fear Is Dead‘s newest EP, What Remains, is about as metal as you get, from the raw brutality of their coarse melodies to the subversive and nihilistic lyrics and themes. 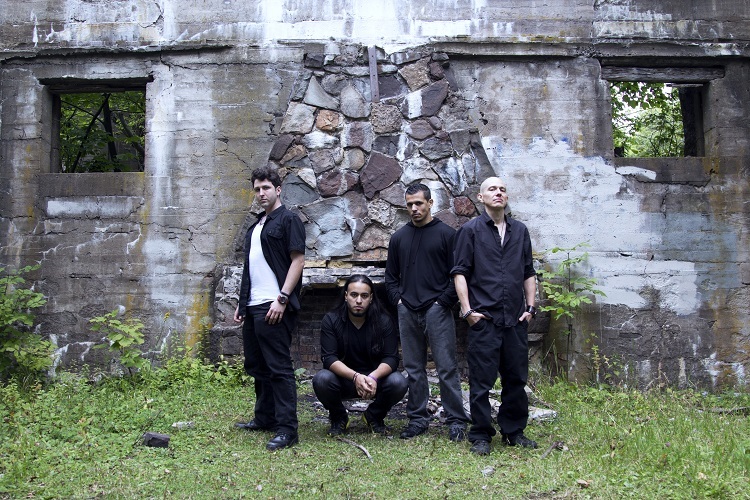 They’ve recently released the music video for their single “Dirt Nap,” and their declaration that the whole history of human existence is beyond salvageable is also about as metal as you get. Check out the video, below, and grab a copy of What Remains Online.